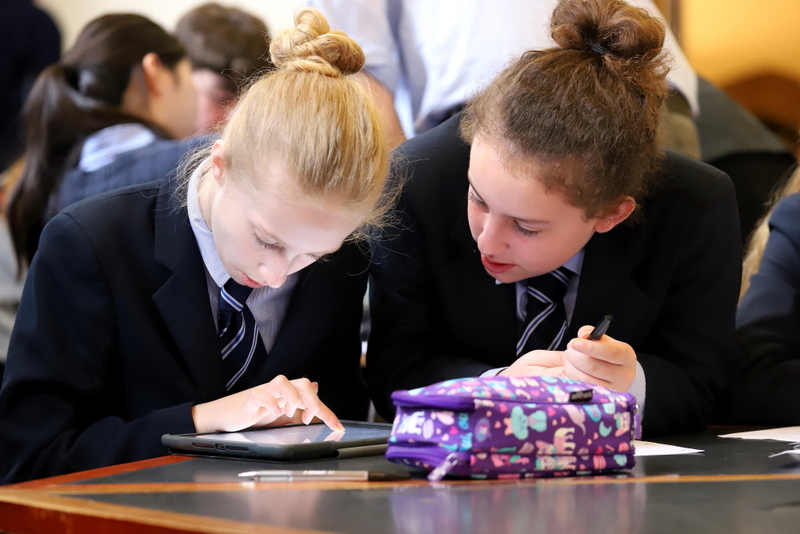 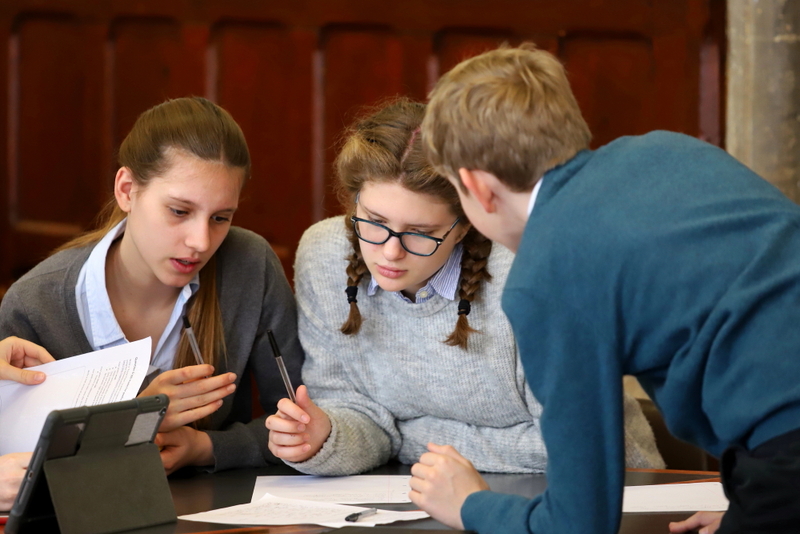 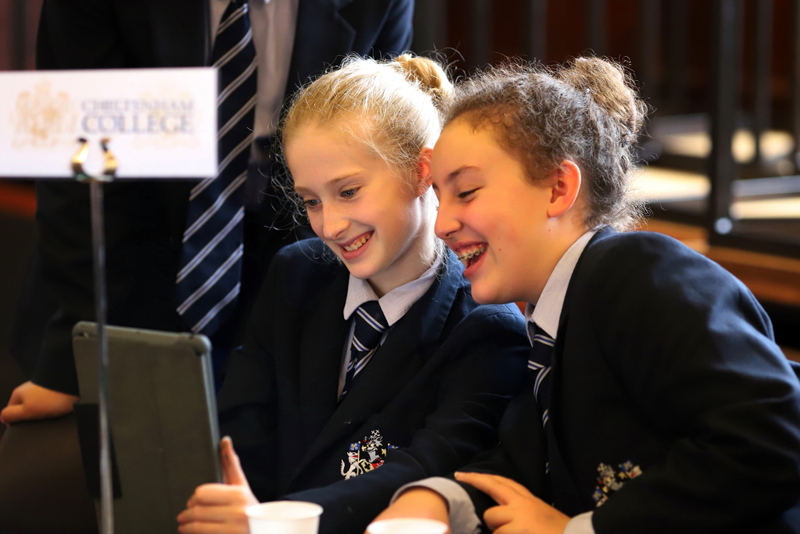 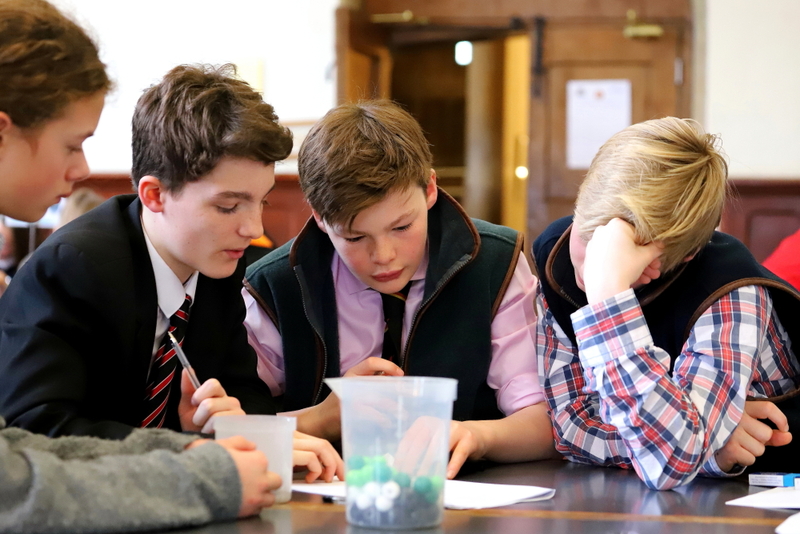 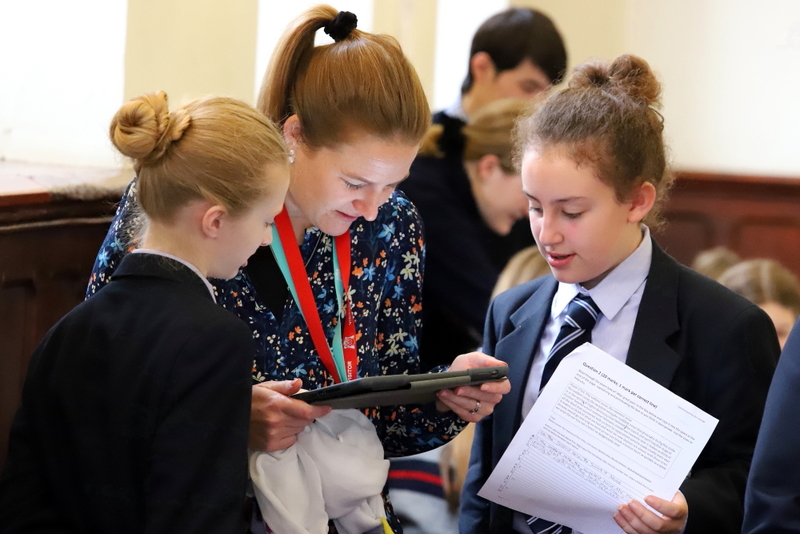 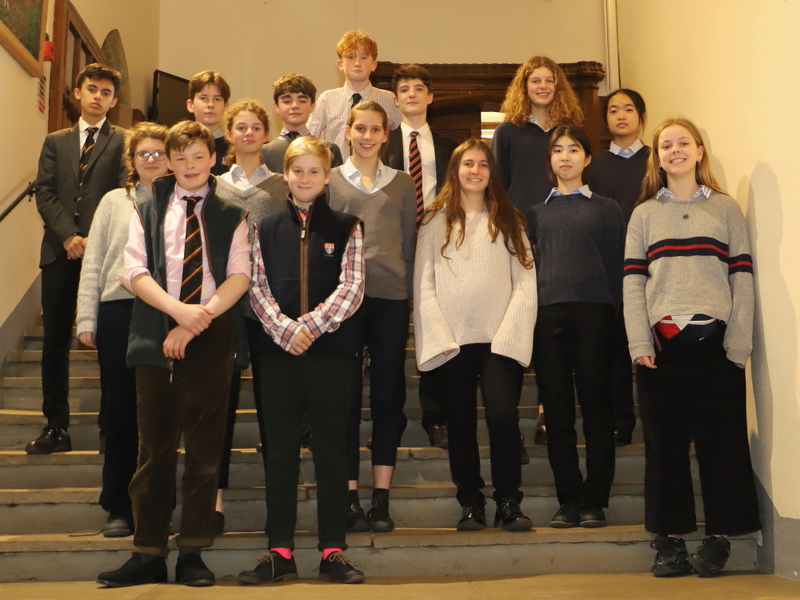 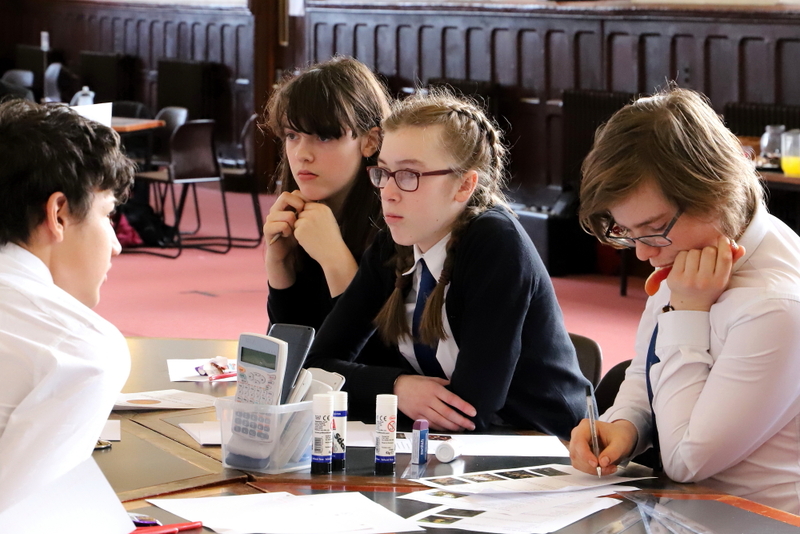 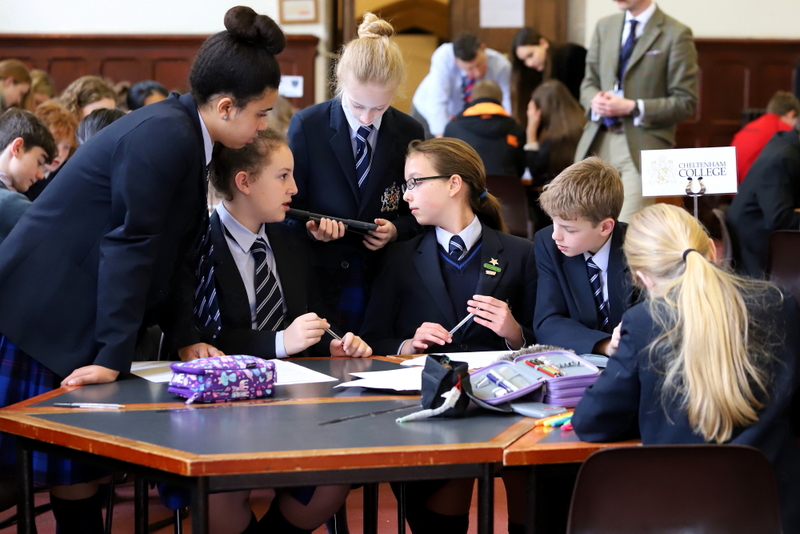 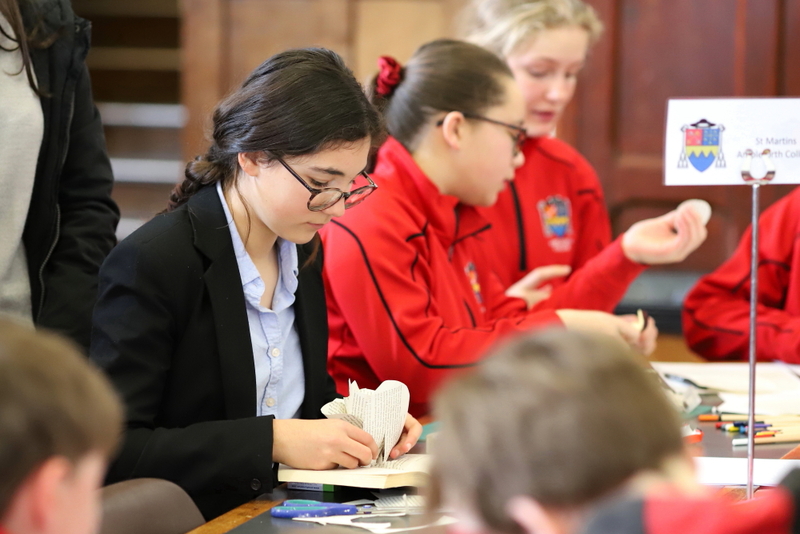 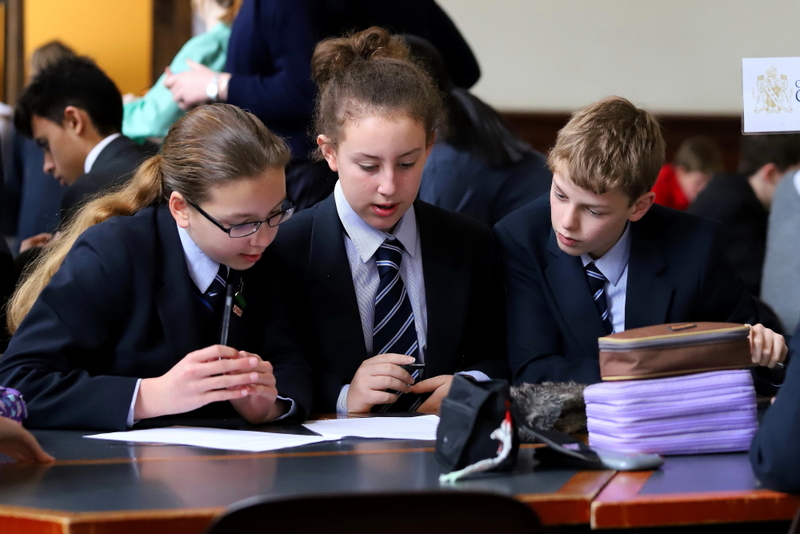 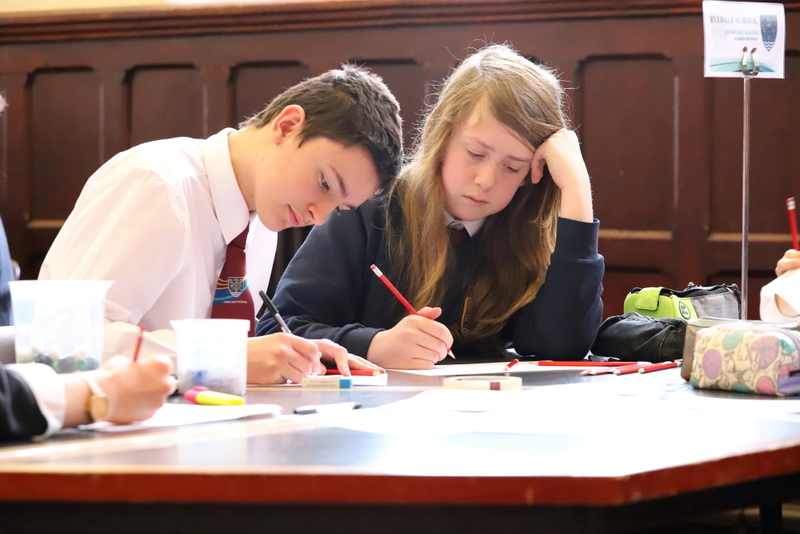 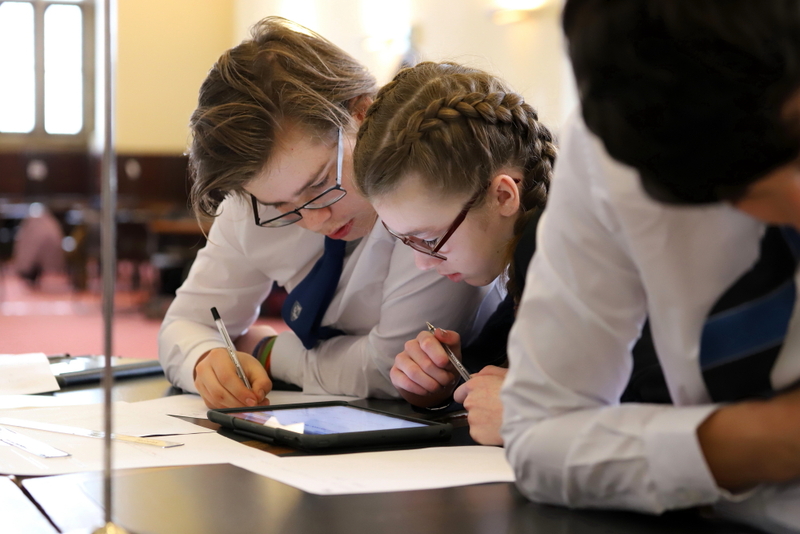 Earlier this term, we were delighted to host our inaugural da Vinci Decathlon. 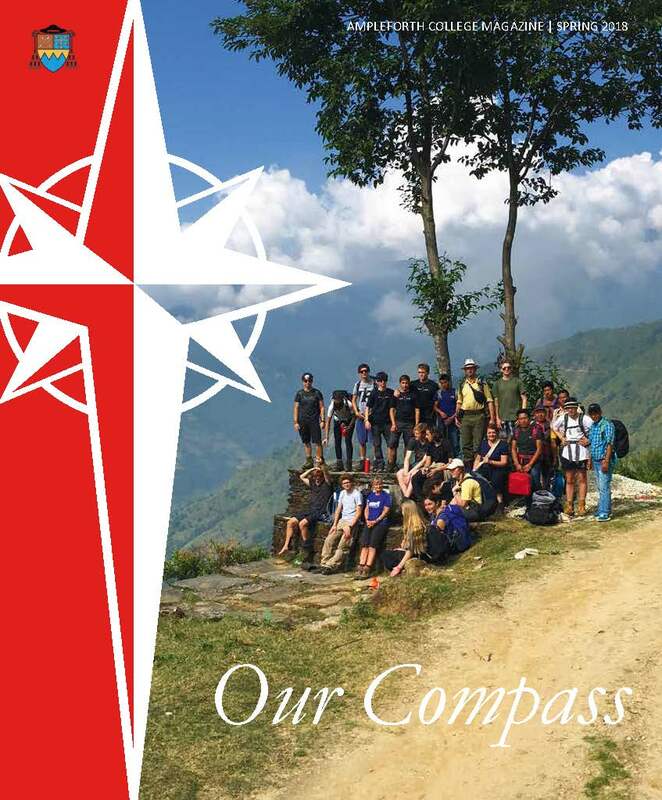 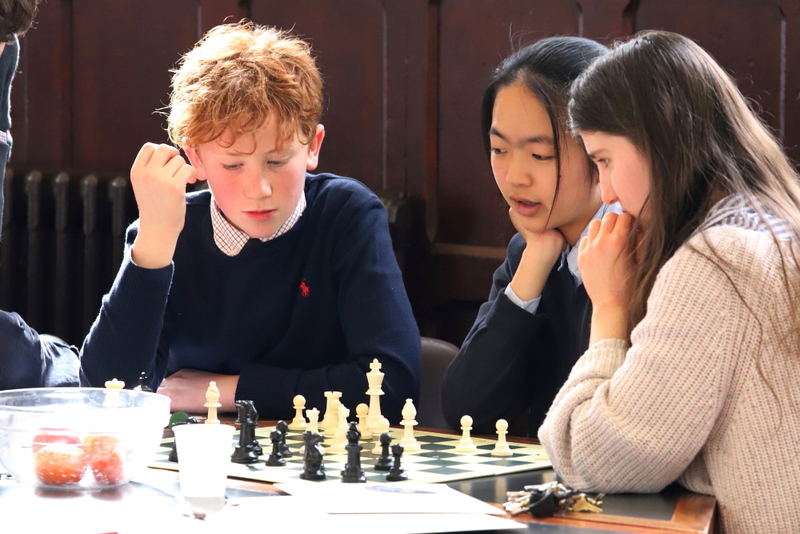 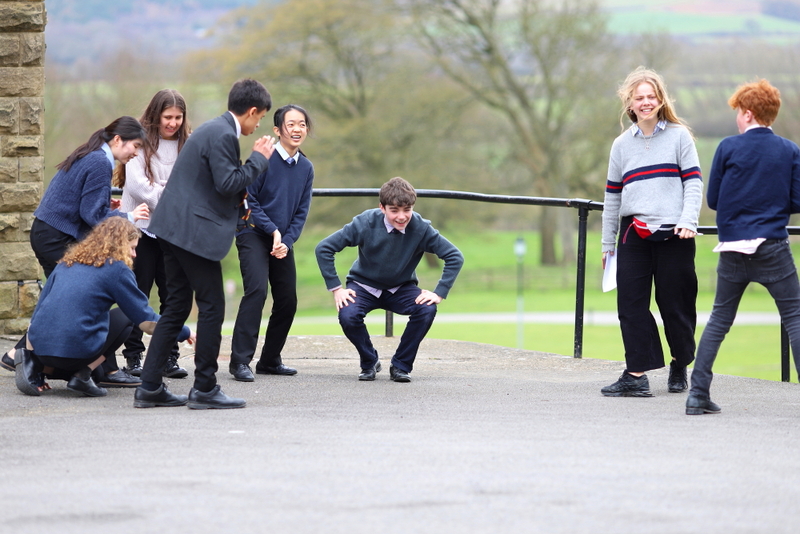 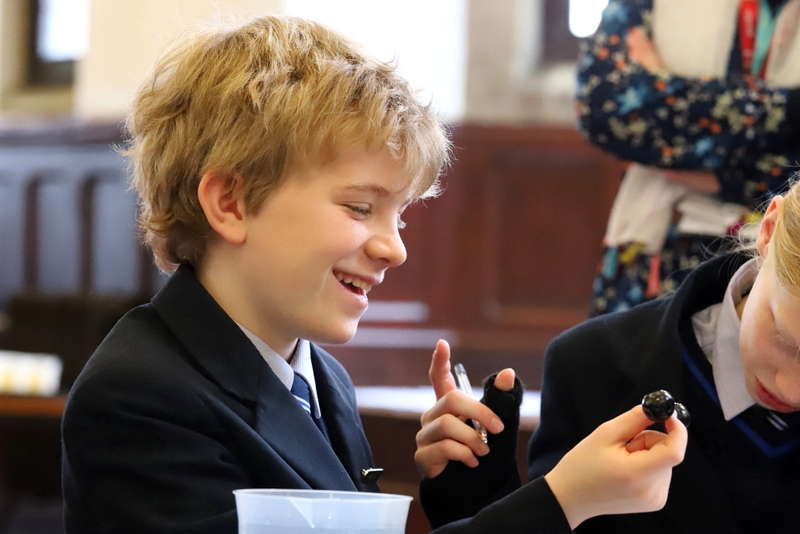 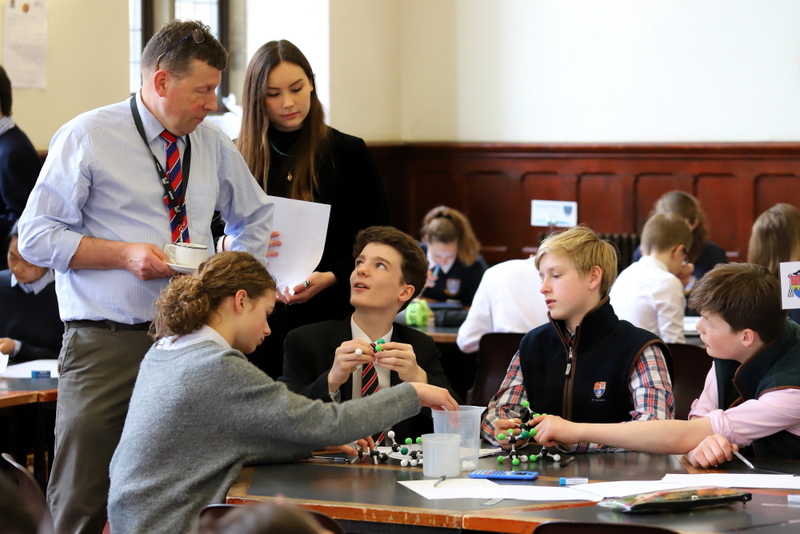 We welcomed teams from St Martin’s Ampleforth, Ryedale School, Cheltenham Prep and Dalbeattie who all took part alongside our own students in this action-packed day of challenges. 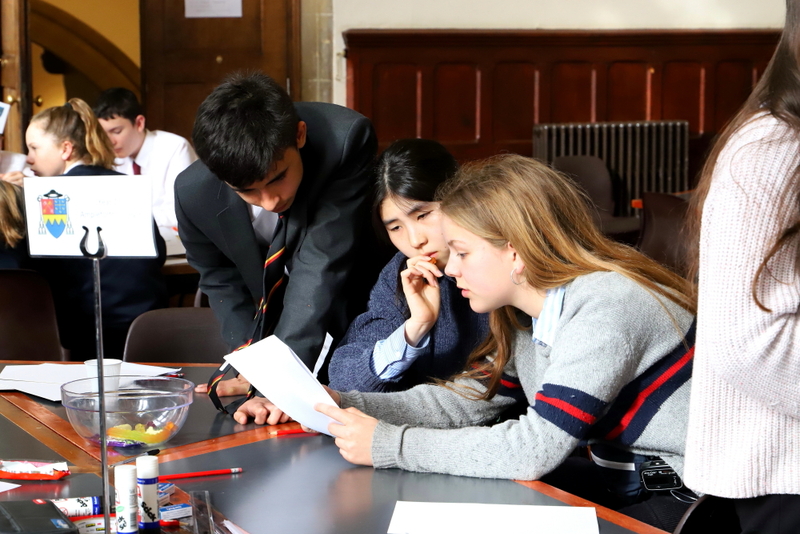 The da Vinci Decathlon is an internationally recognised academic competition designed to challenge and stimulate the minds of school students. 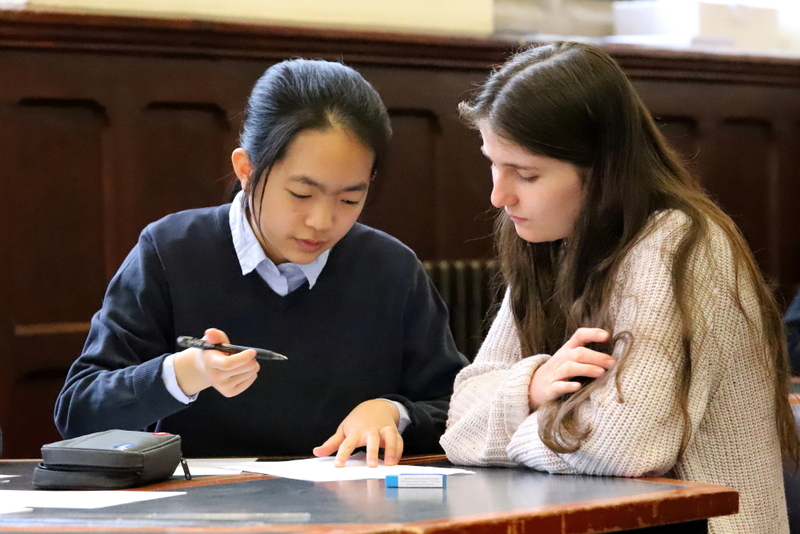 The challenge started as a local competition for Australian schools and since its inception in 2002, it has grown to be a global phenomenon, involving thousands of students from Years 5 to 11. 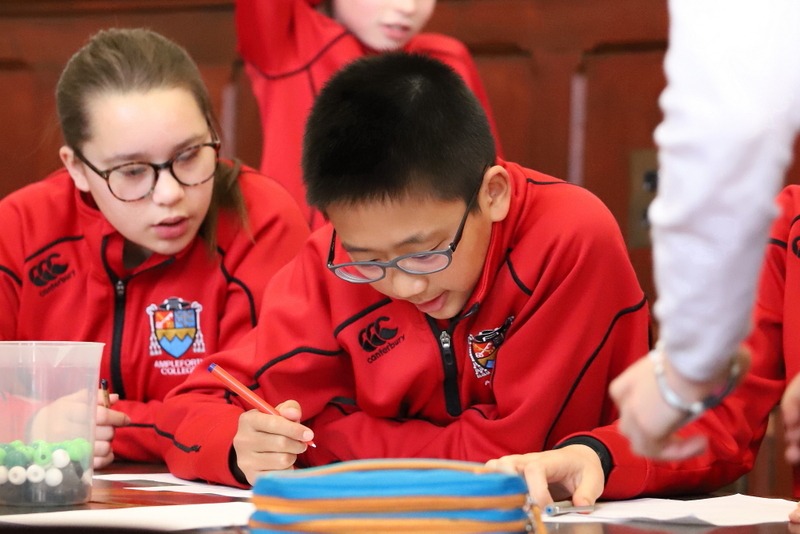 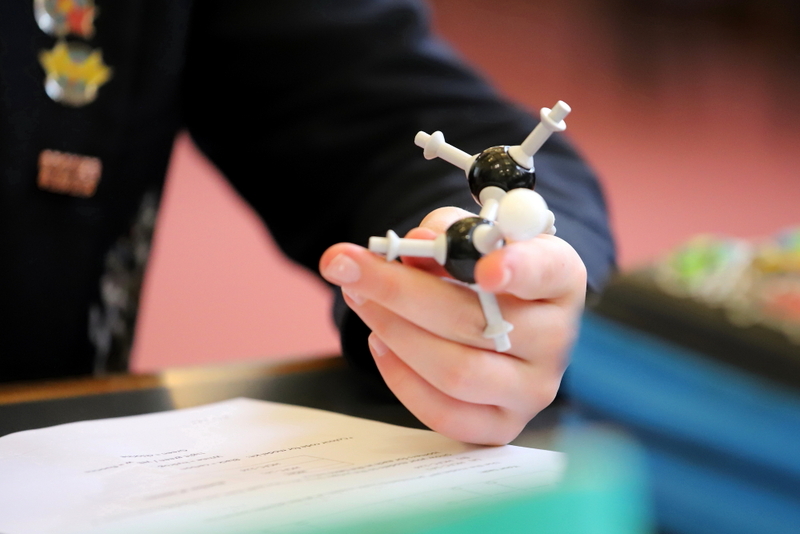 Throughout the day, the students took part in ten challenges in engineering, science, code breaking, maths, chess, art and poetry to name a few. 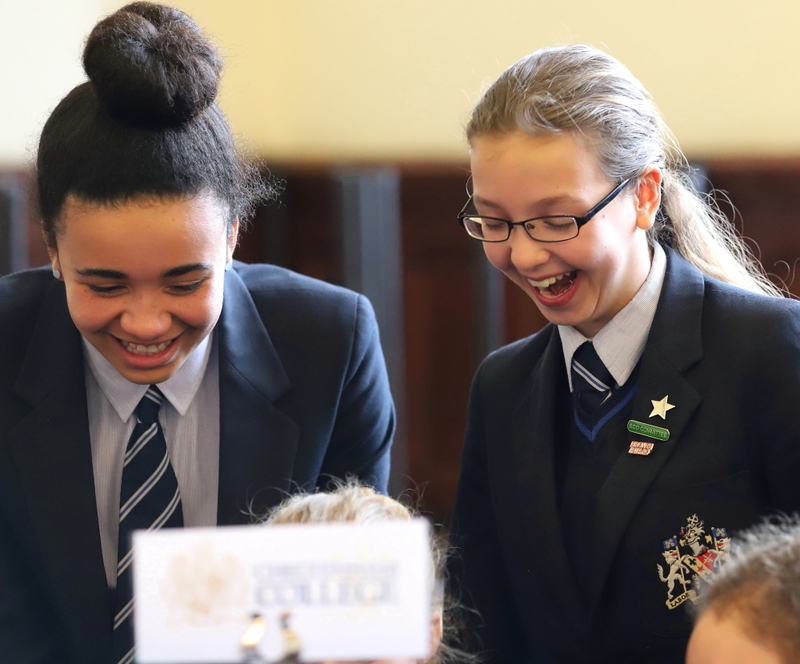 The event was a huge success and really allowed the students to shine in new ways as they embraced the various challenges. 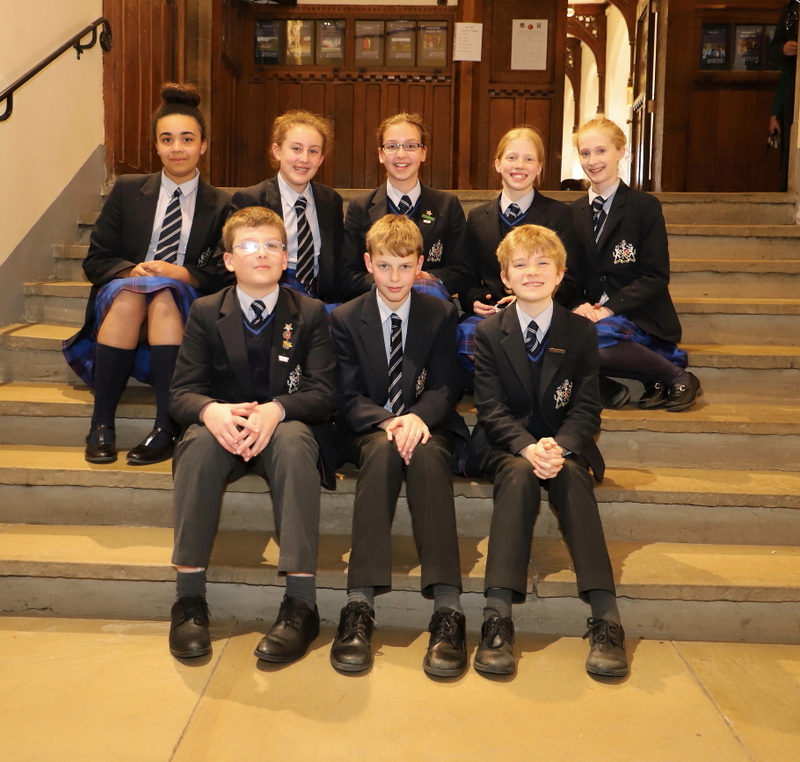 Dalbeattie school was crowned the winner on the day with our own Ampleforth team claiming second place. 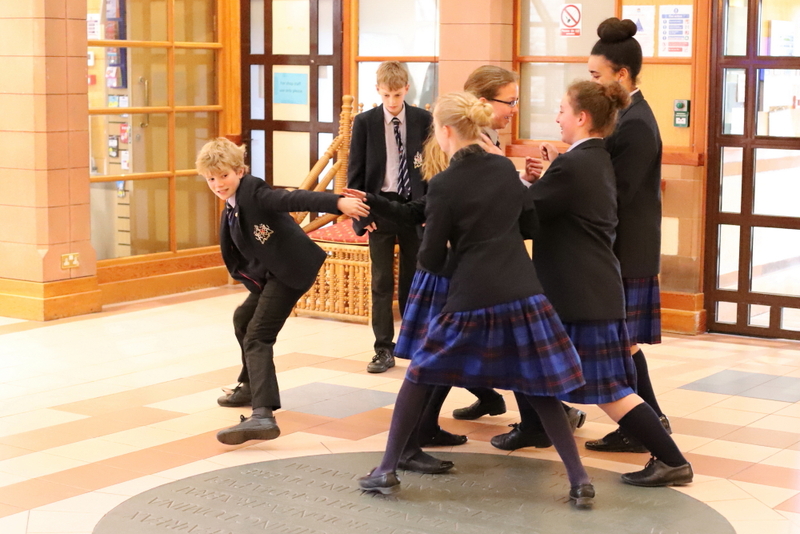 Please see below a gallery of photos from the day. 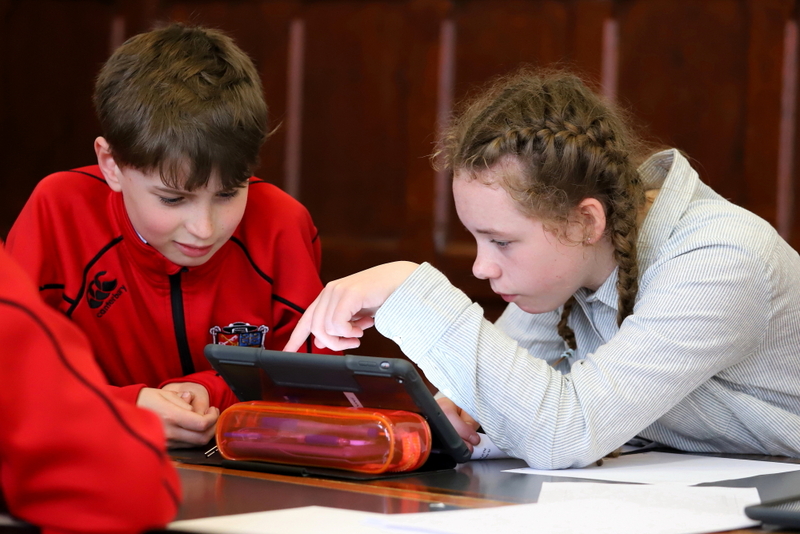 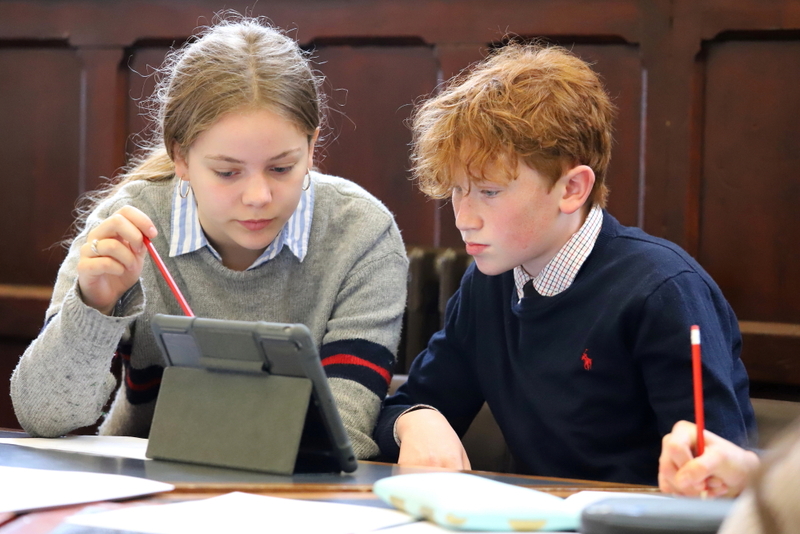 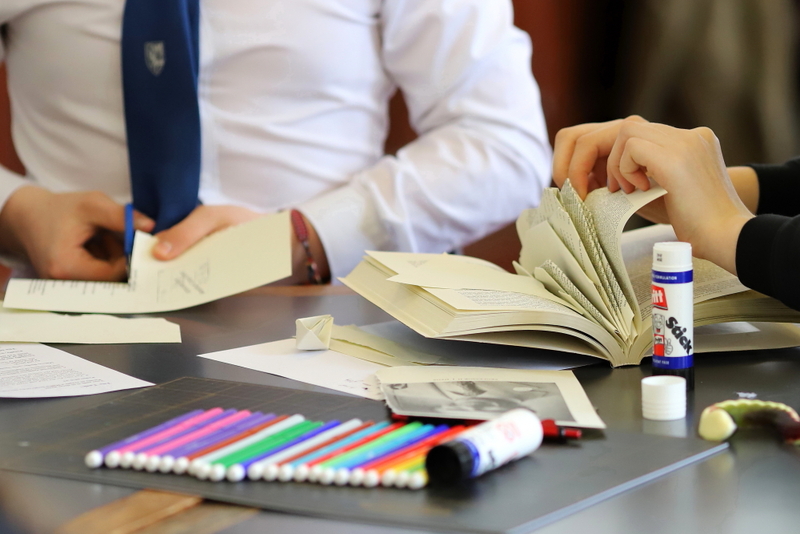 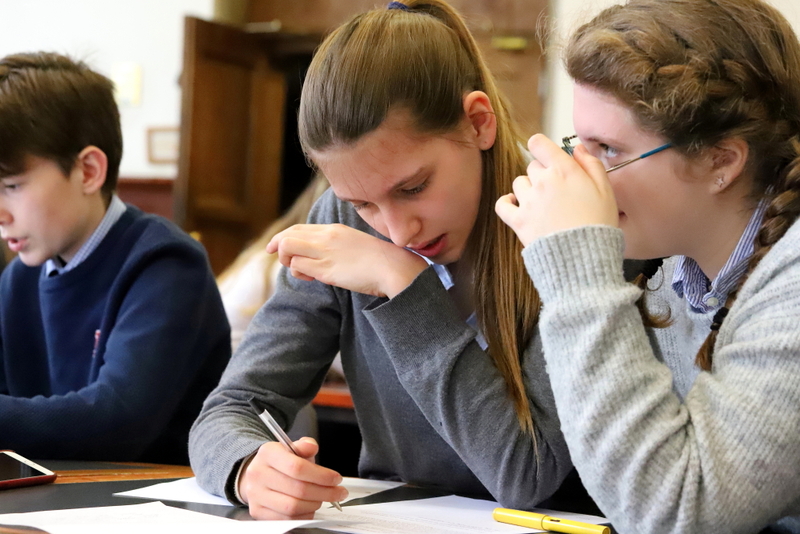 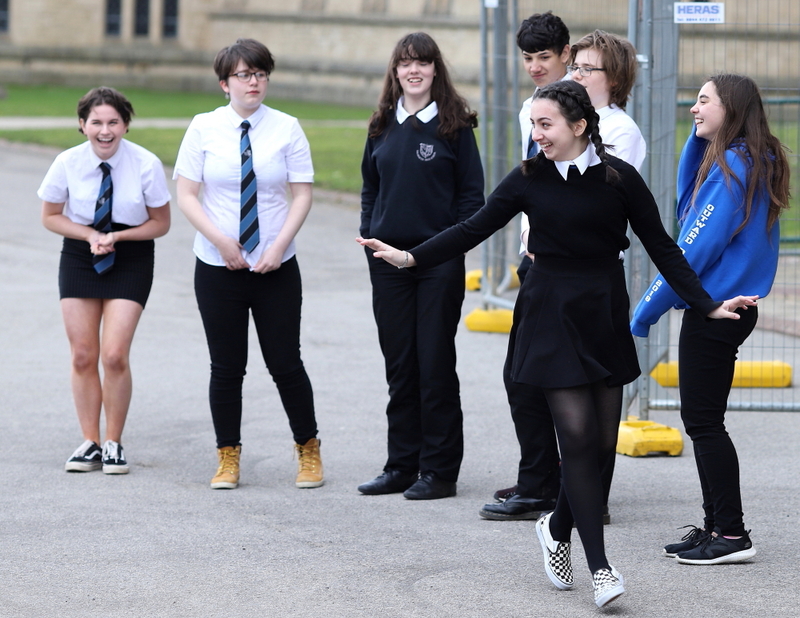 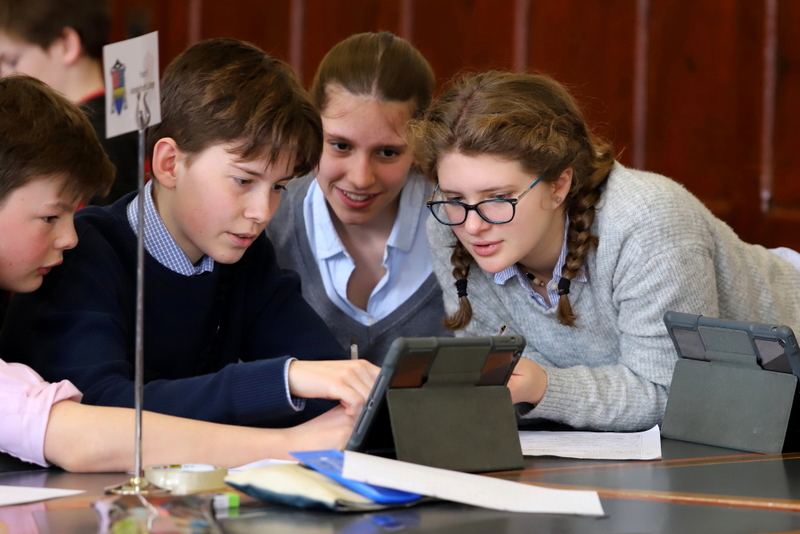 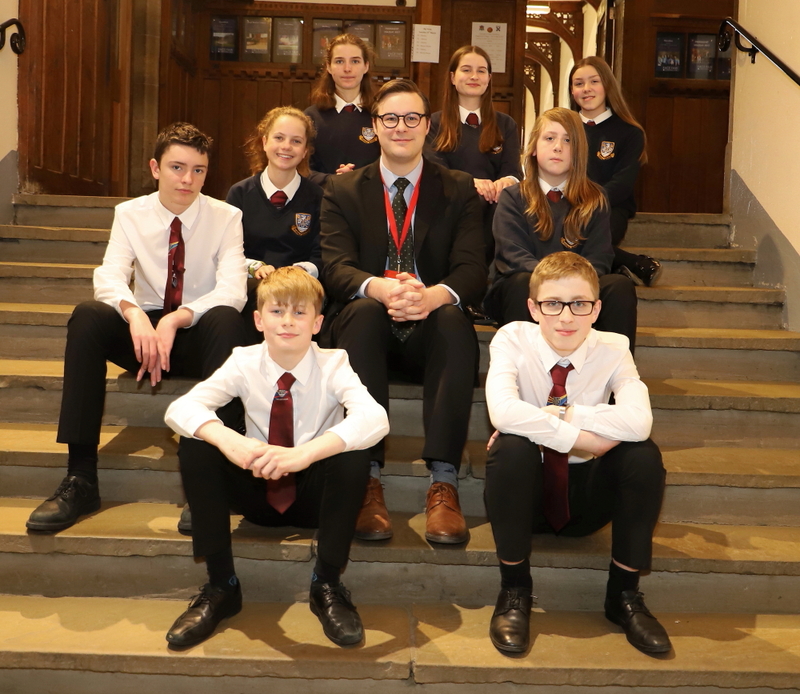 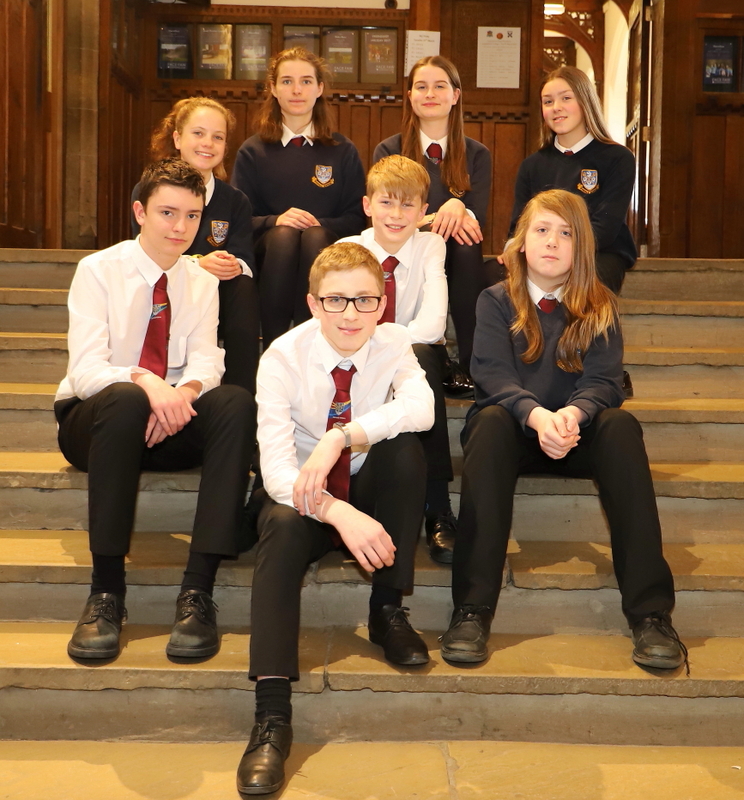 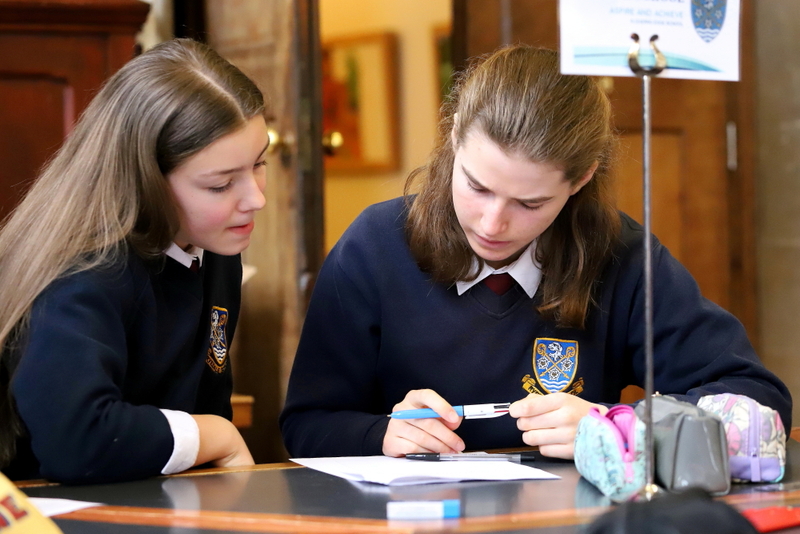 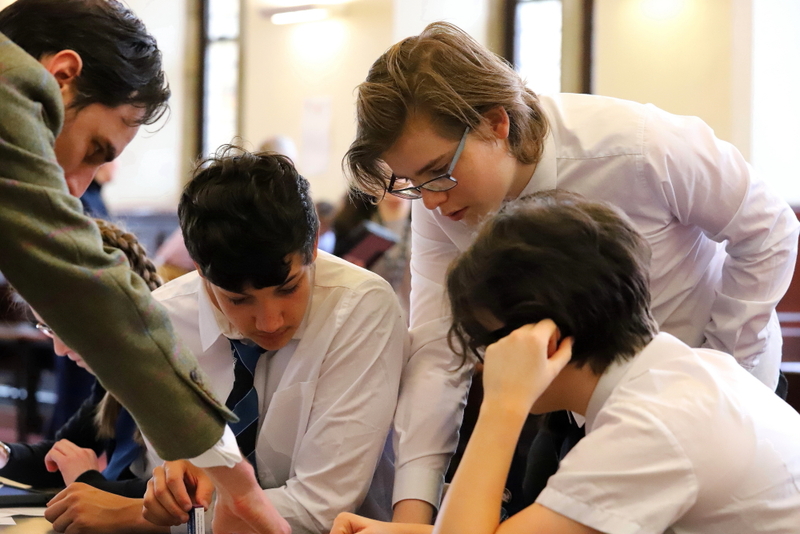 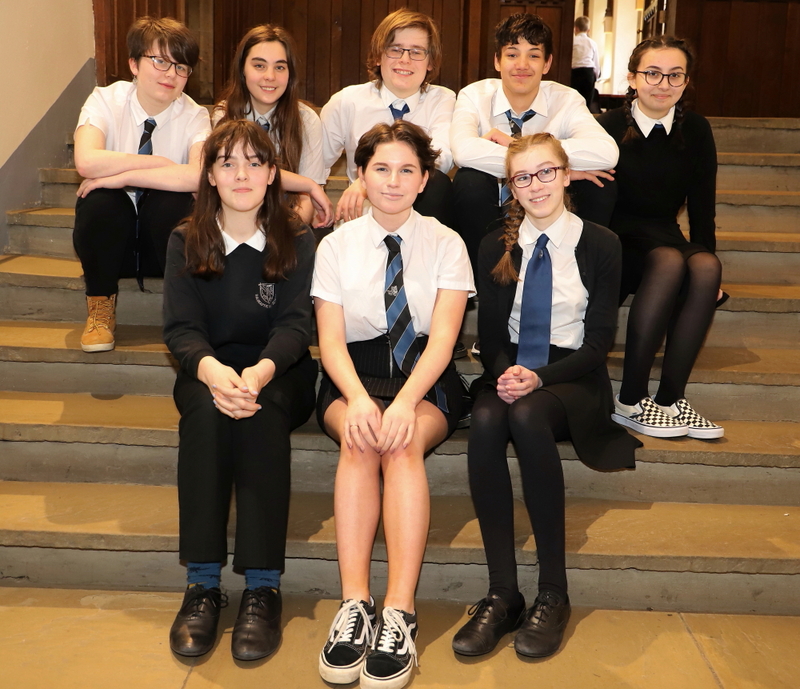 If you would like to learn more about the da Vinci Decathlon and how you might be able to get involved, please email Claire.Evans@ampleforth.org.uk or telephone 01439 766777.